Welcome to the most amazing and challenge game of 2018. 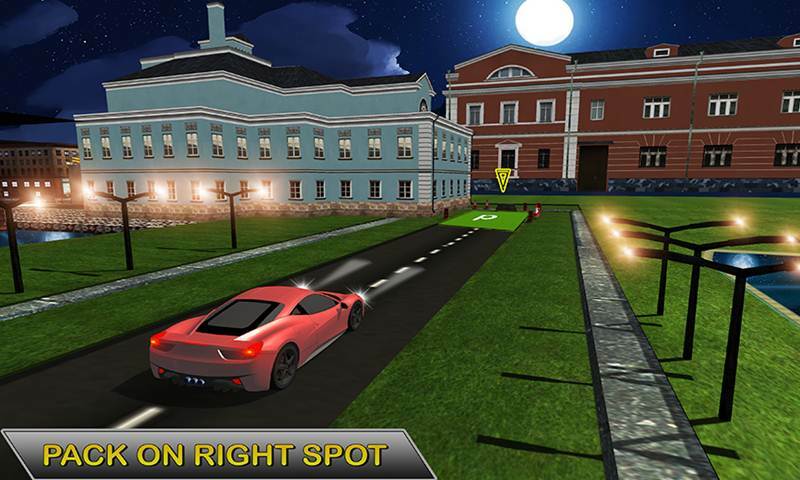 Real Car Parking Night Driving 3D only made for those peoples who are loves the car parking game. 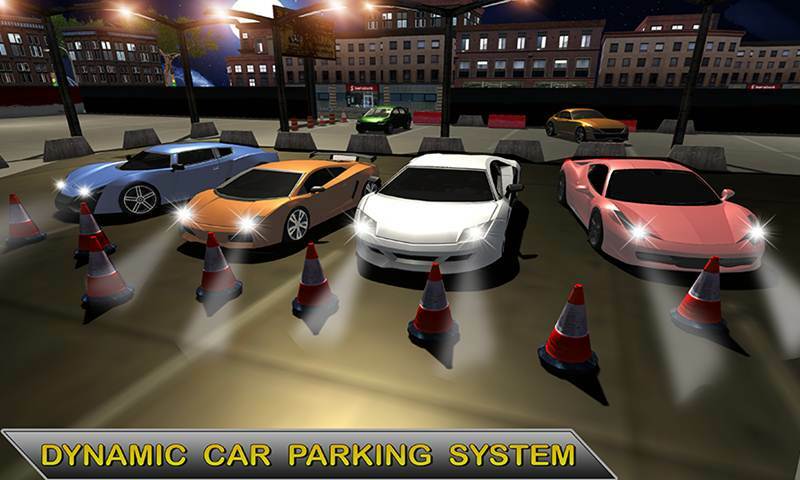 Are you like the car parking game? 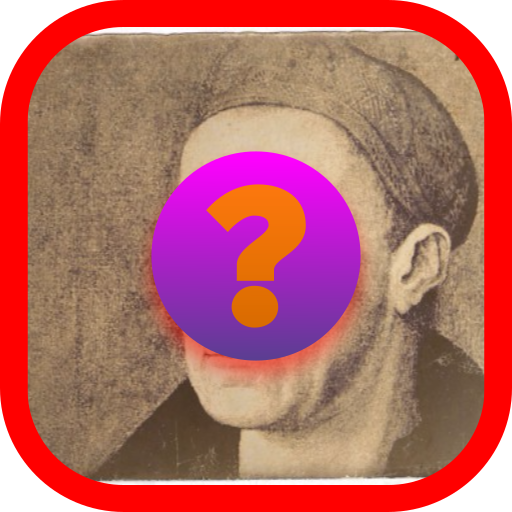 If yes, then what you waiting for just download and enjoy this super game. This is a level game. This amazing game have 10 unique level. Each level has thrill and most fun. In the game you have 5 fantastic and fast speed cars with different colors like white, blue, orange, red and brown. Every luxury car has own quality like fast speed, super tyres and amazing glasses. 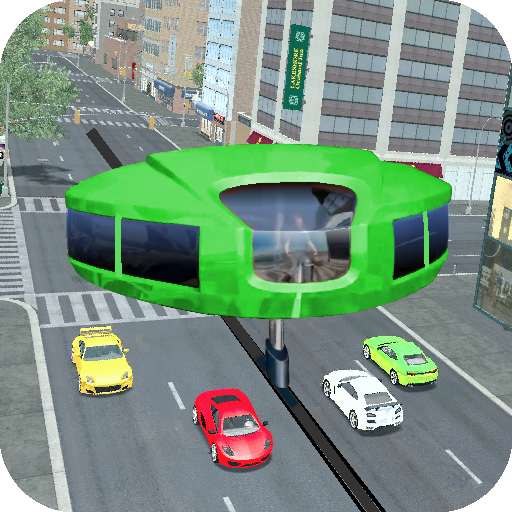 If you consider yourself as a professional car driver in this car simulator and Real Car Parking Night Driving 3D, you need to complete all thrilling and challenging level and prove that you are a good car driver. 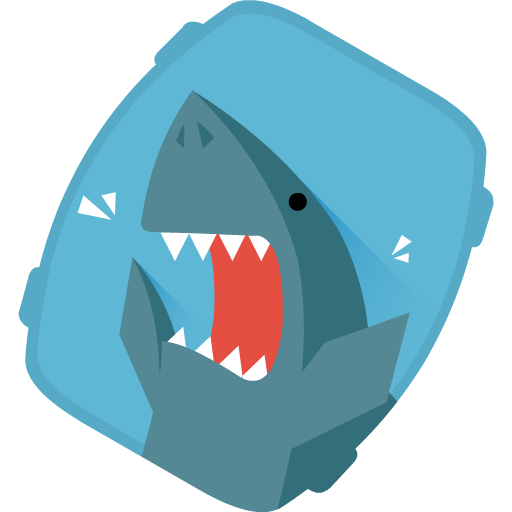 In the game you feel 3D city environment and amazing smooth controls of game play. 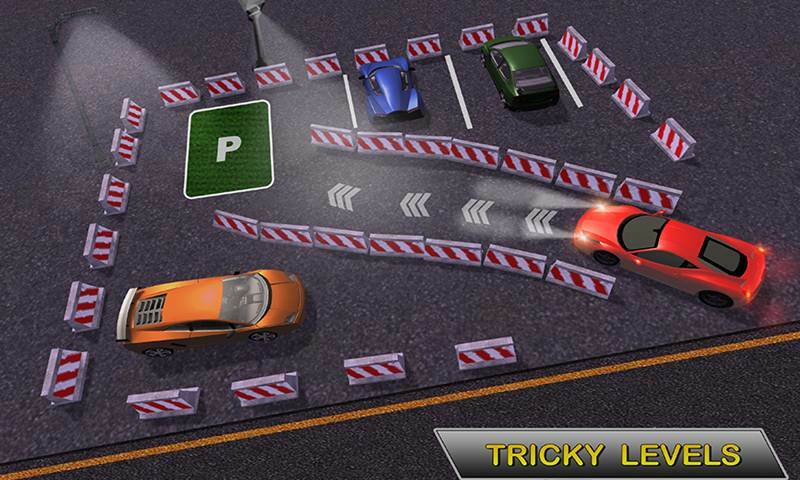 Start the game you have one car and need to complete the first two level early. 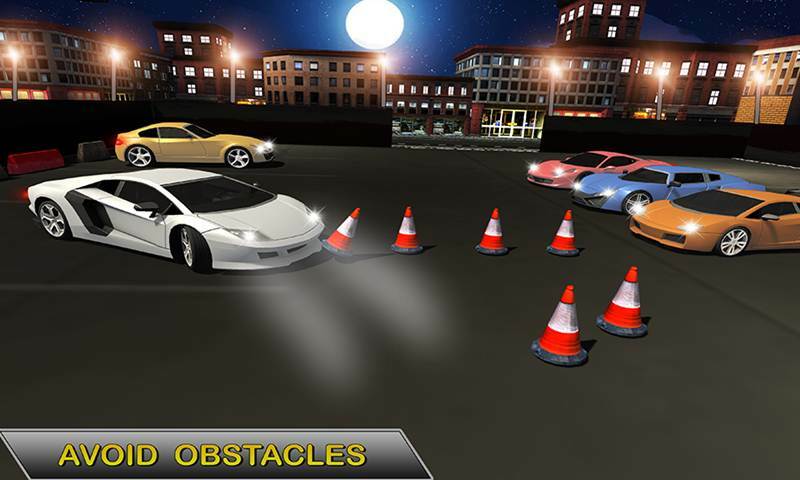 After that you can choose your favorite car and complete all the levels with your best driving skills. 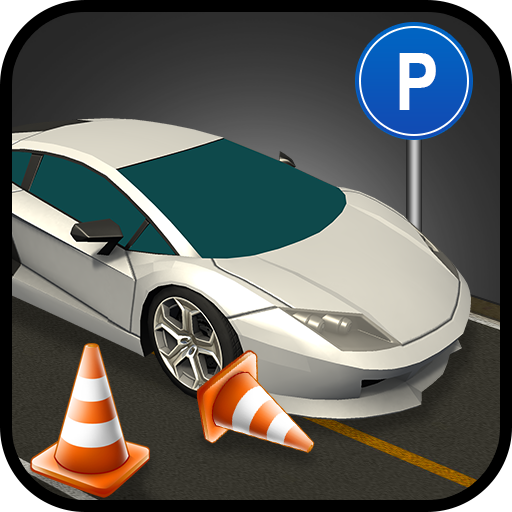 In the third level you face some obstacles in parking area like cones. 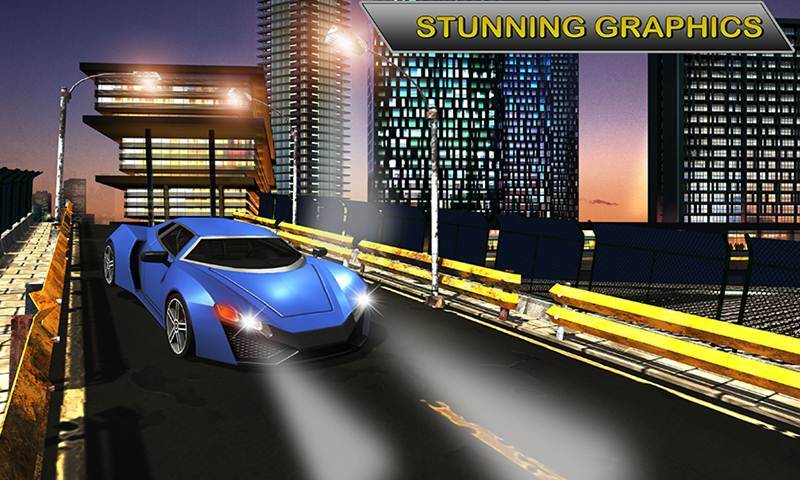 Let’s start and enjoy this amazing game with luxury car.